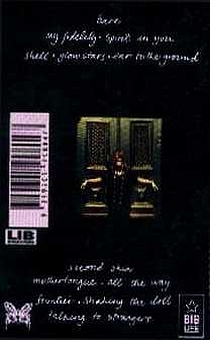 Only lists regular releases. 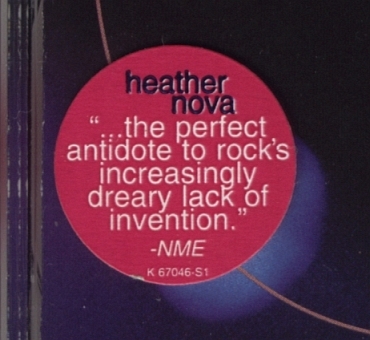 For promo releases, see another part. 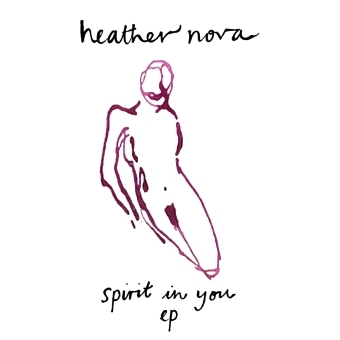 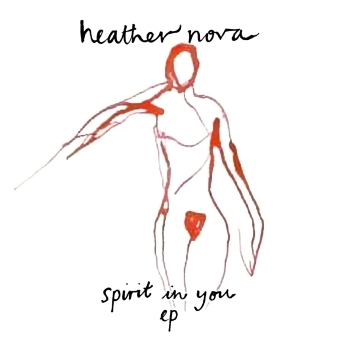 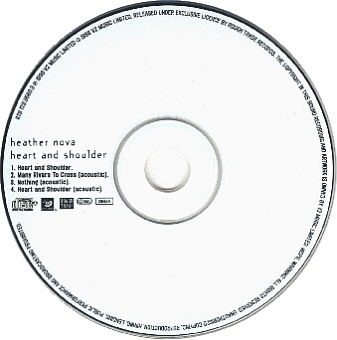 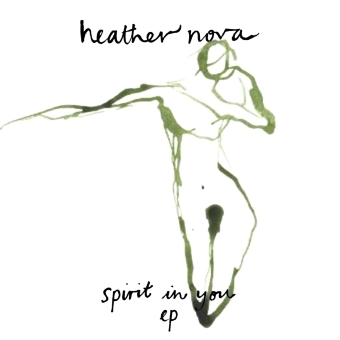 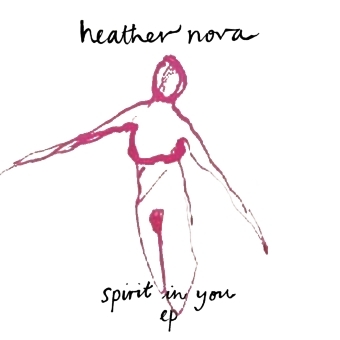 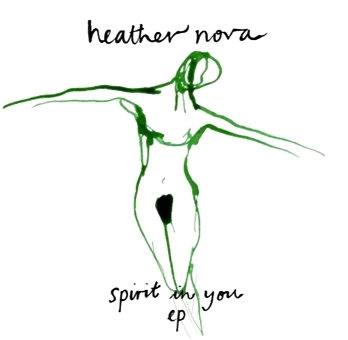 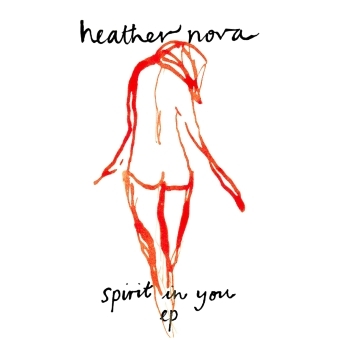 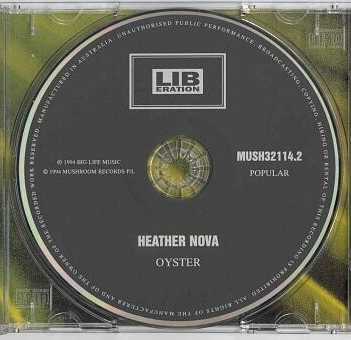 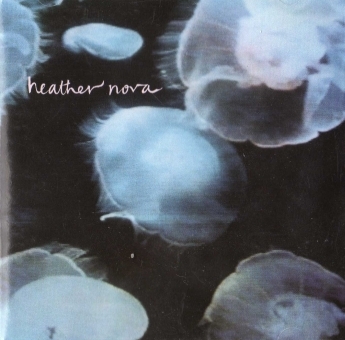 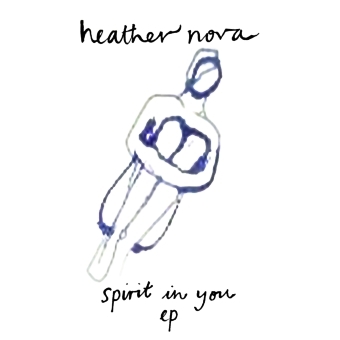 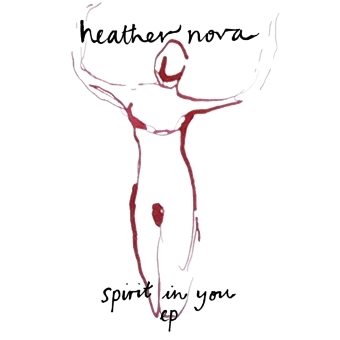 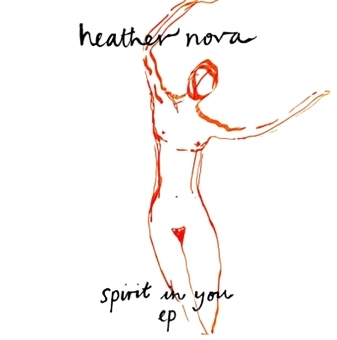 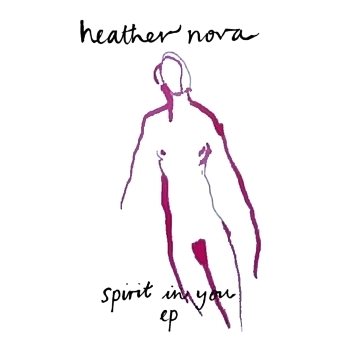 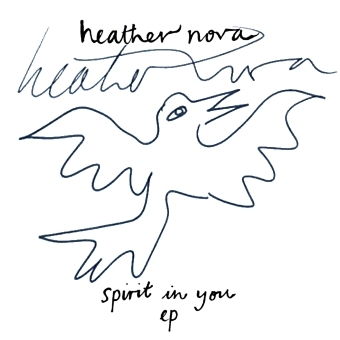 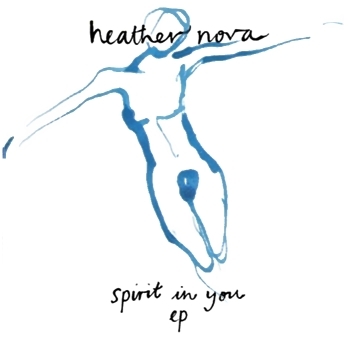 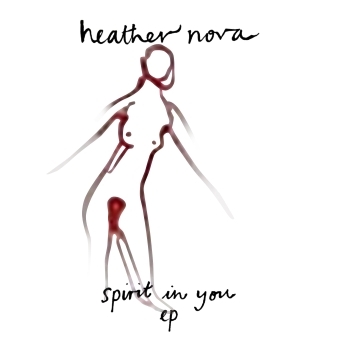 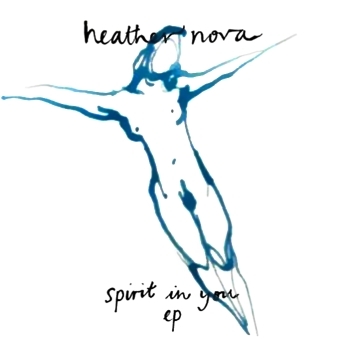 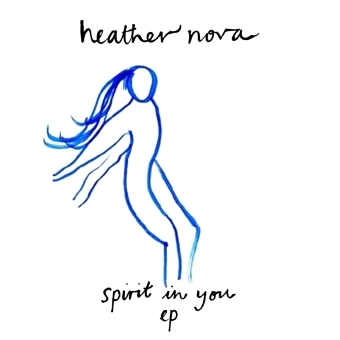 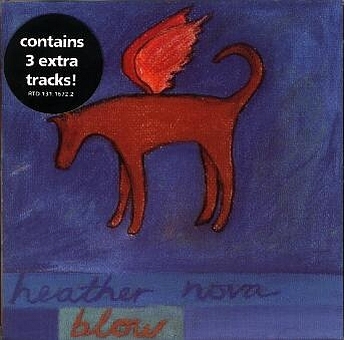 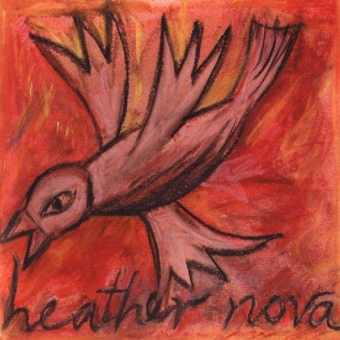 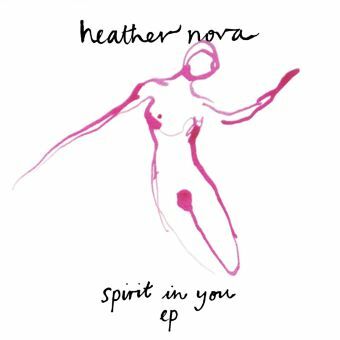 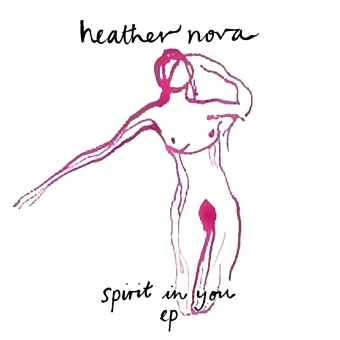 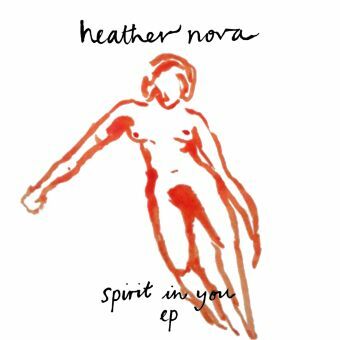 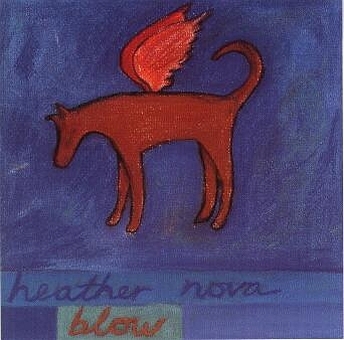 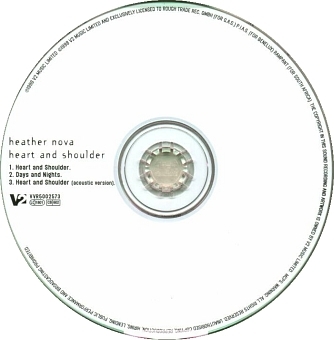 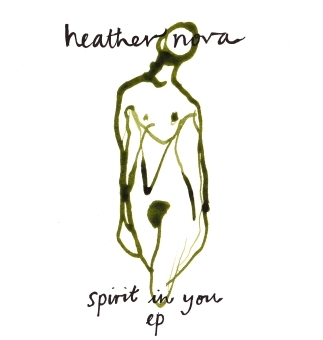 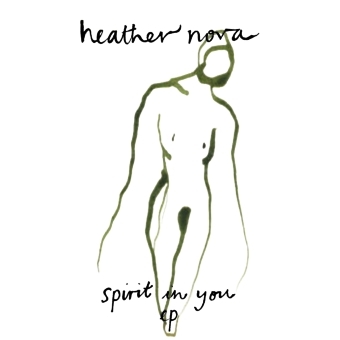 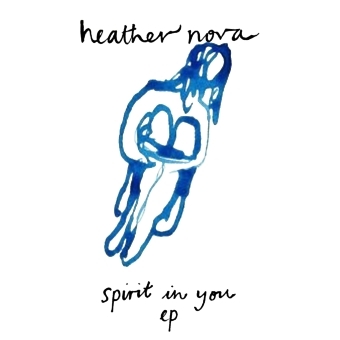 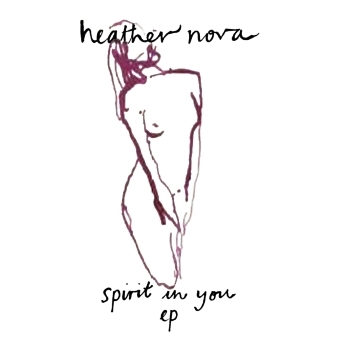 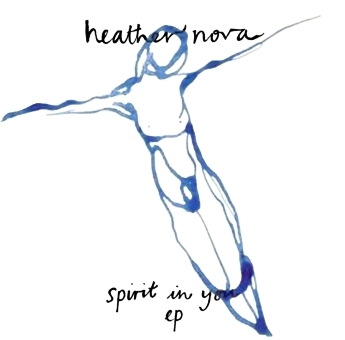 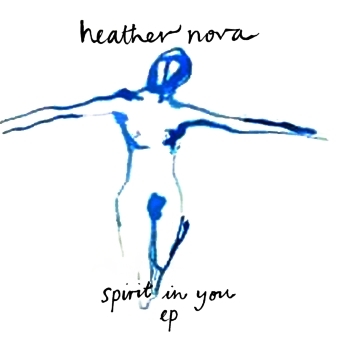 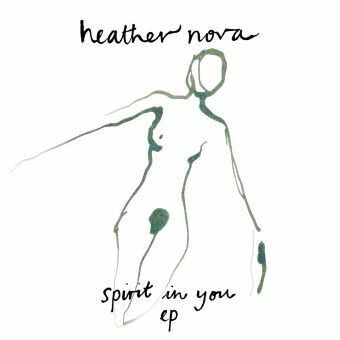 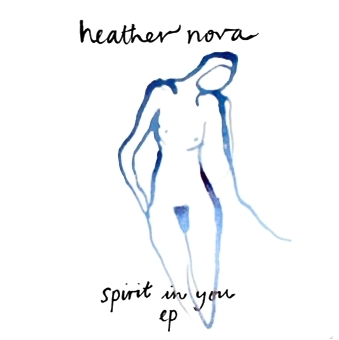 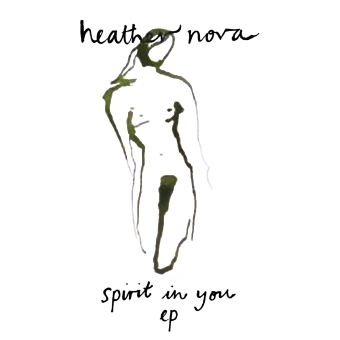 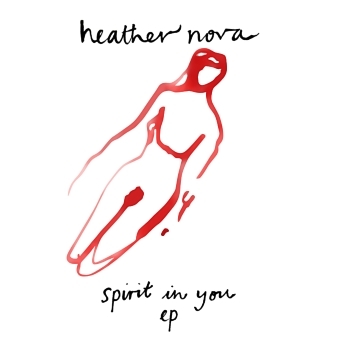 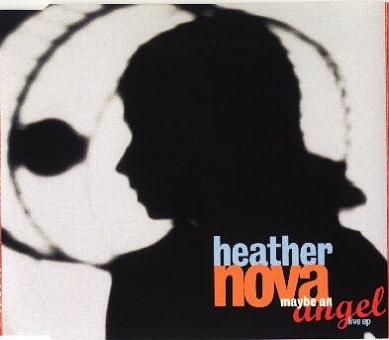 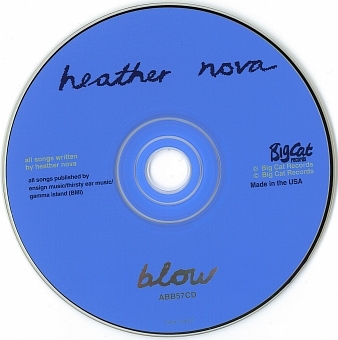 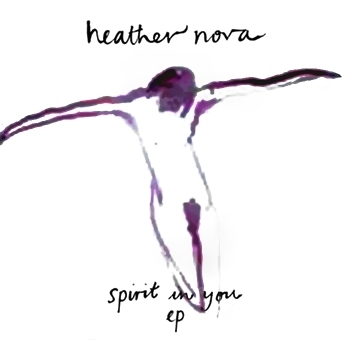 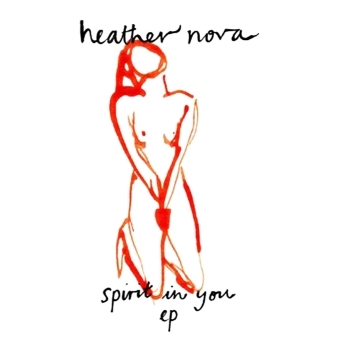 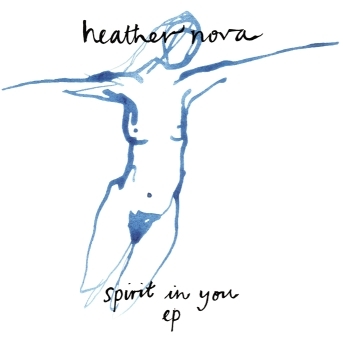 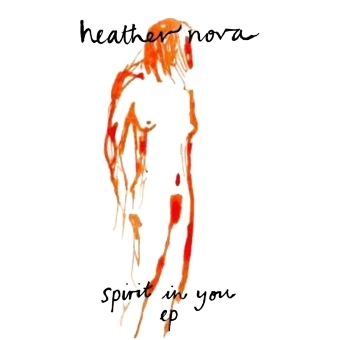 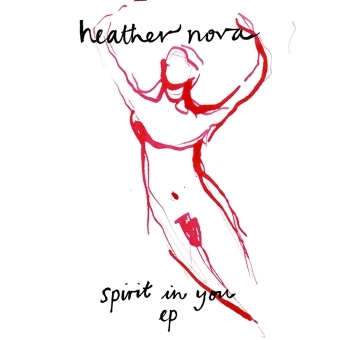 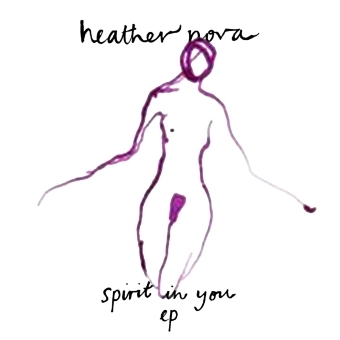 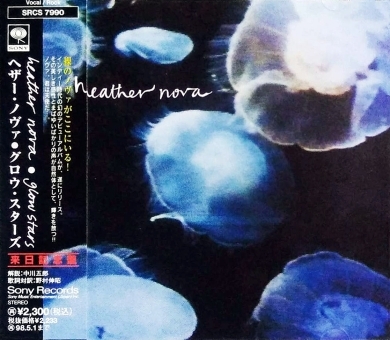 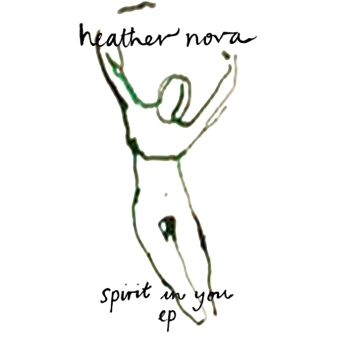 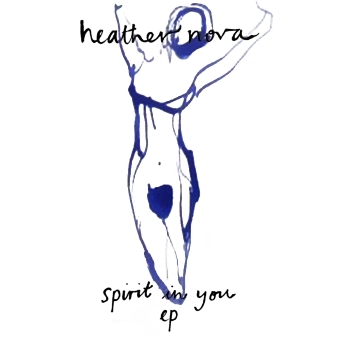 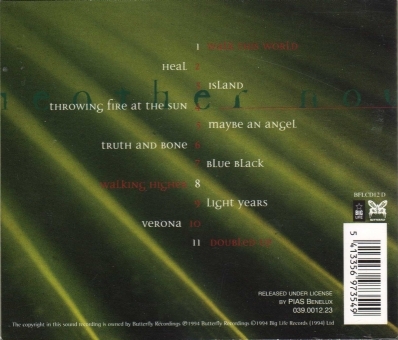 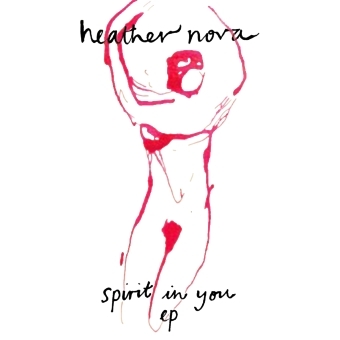 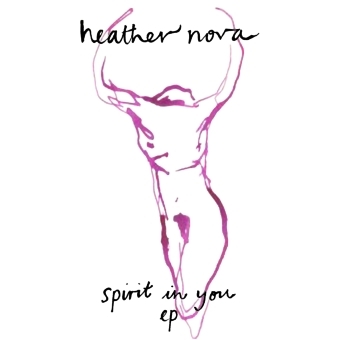 ● This CD was available on http://www.pledgemusic.com/projects/heathernova in April and May 2011 for 250 Euros. 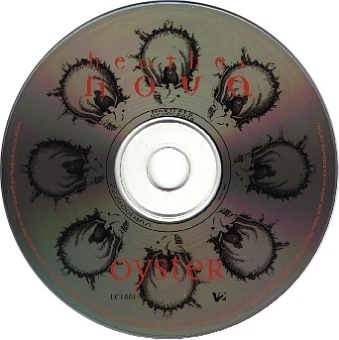 Only 20 copies were made, each with hand painted cover. 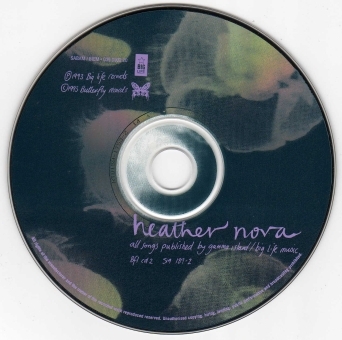 Sent out in June 2011. 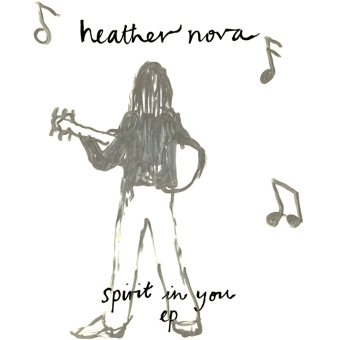 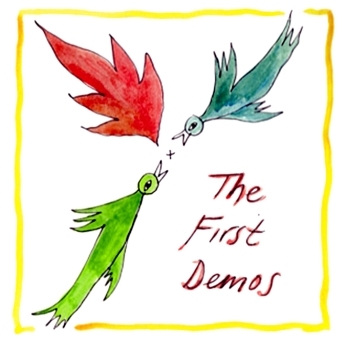 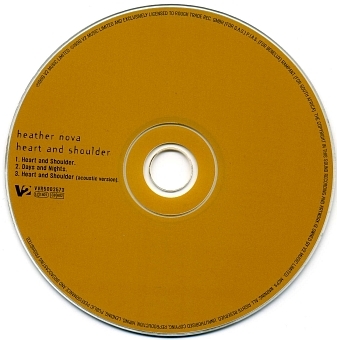 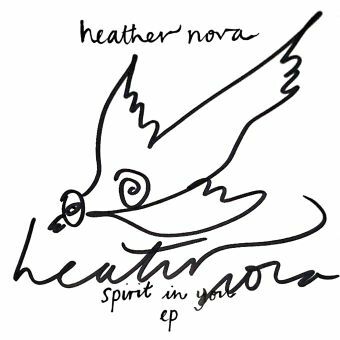 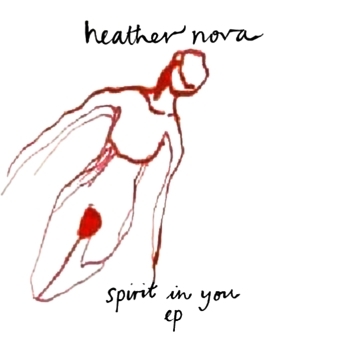 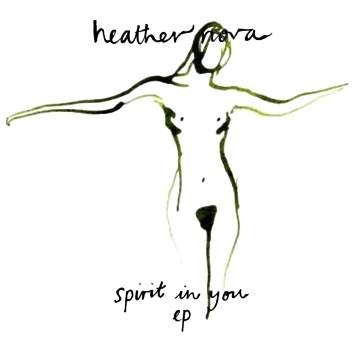 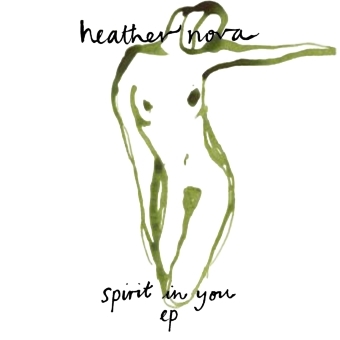 ● Item description on Pledgemusic: 5 of Heather's early demos on CD with hand painted cover. 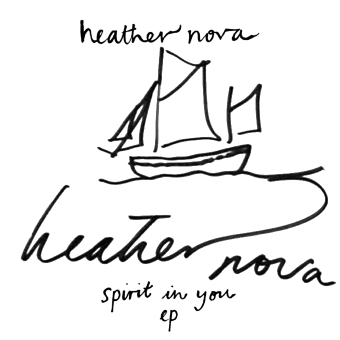 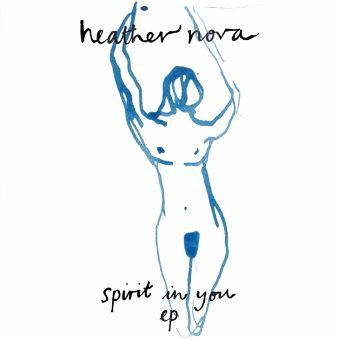 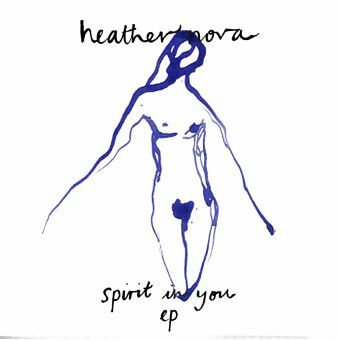 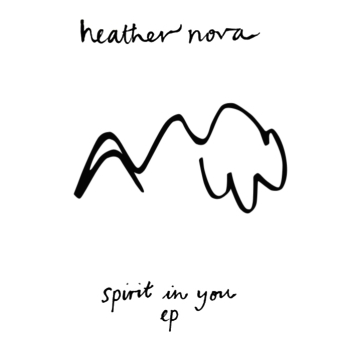 You'll get a CD with 5 unreleased tracks of Heather with a handpainted cover. 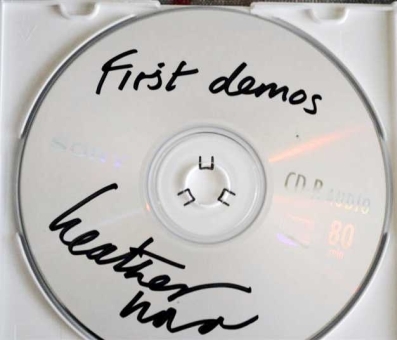 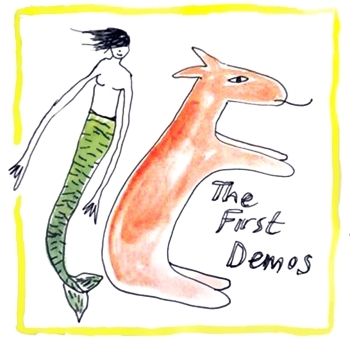 BUT: These are not only unreleased songs - these are 5 of her very first demo songs. 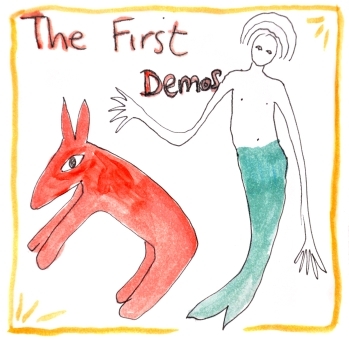 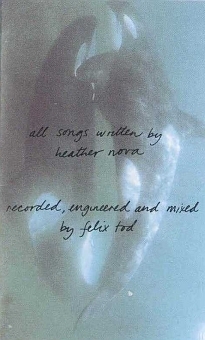 ● Additional information by Felix Tod: These demo's were recorded in Bermuda, I think in 1989. 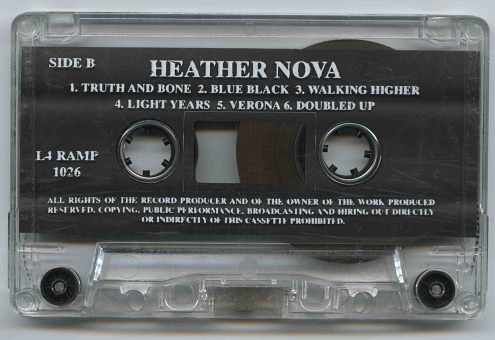 Only one cassette tape remained until now. 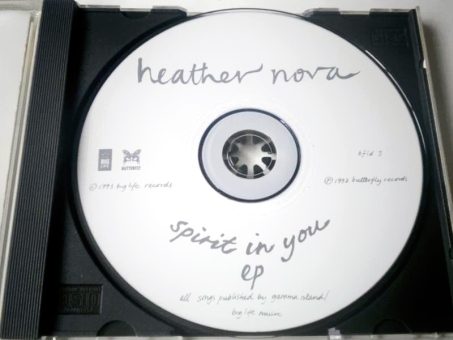 ● Before sending items out, Heather added another song to make it six songs. 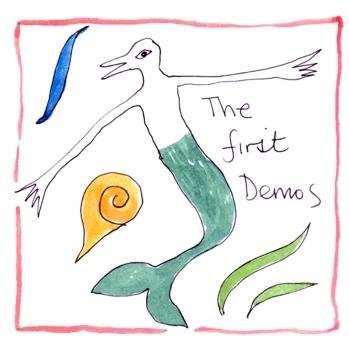 ● For just 20 Euros, it was able to download the three songs To Sea, Trinkets And Charms, and Susannah. 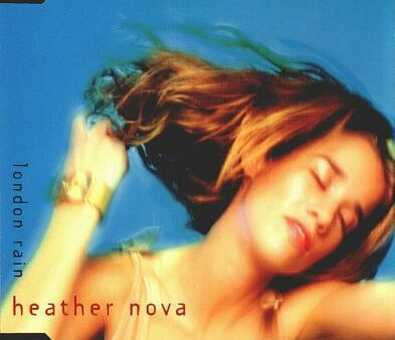 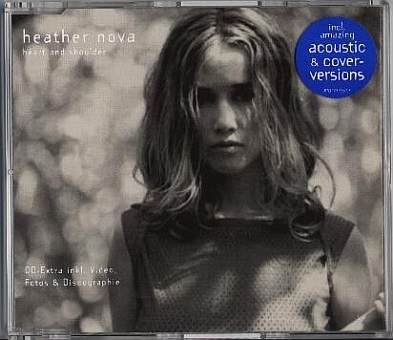 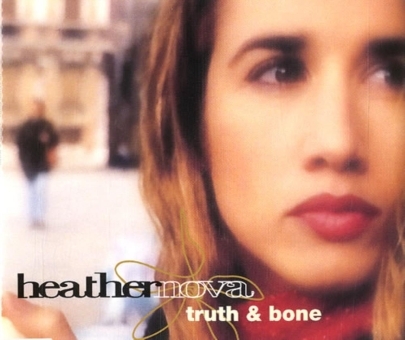 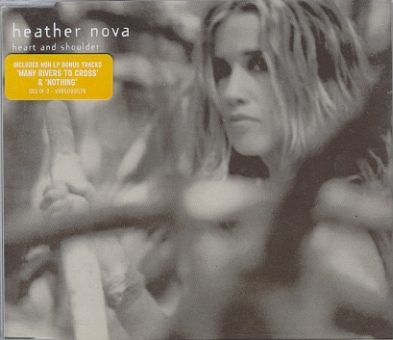 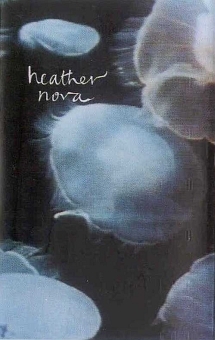 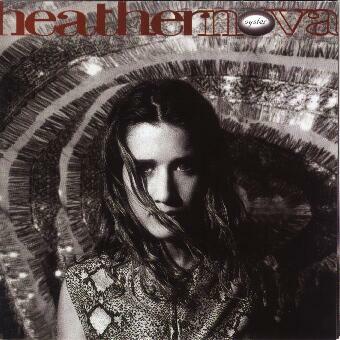 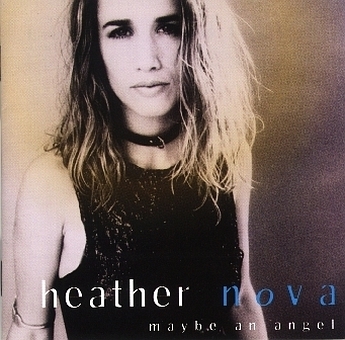 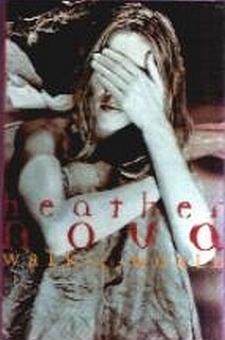 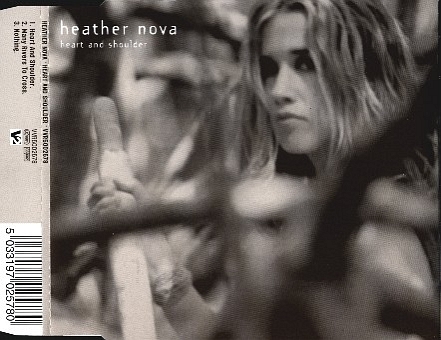 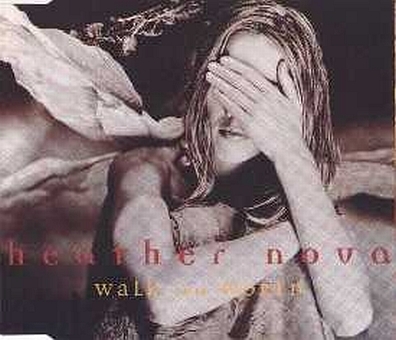 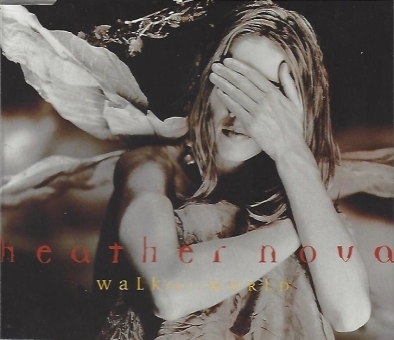 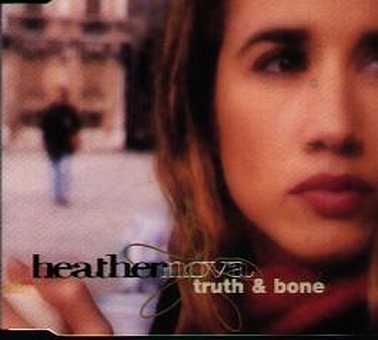 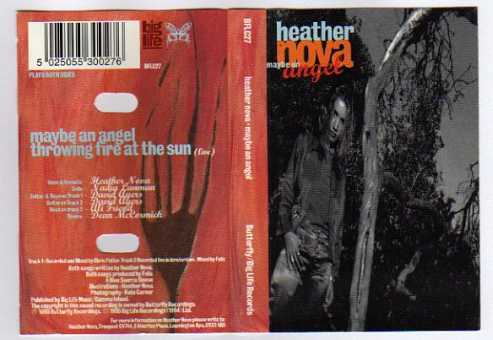 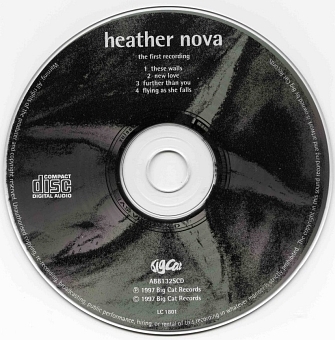 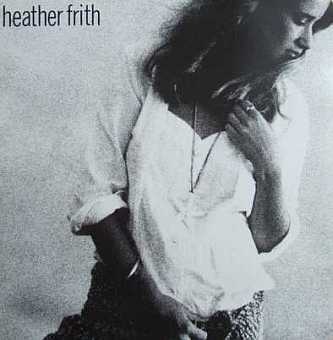 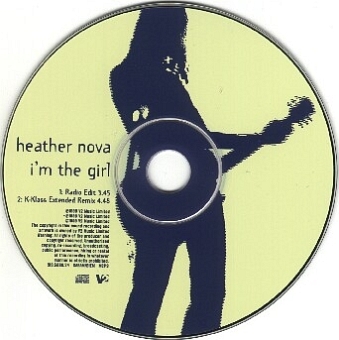 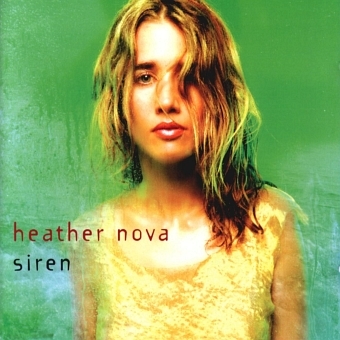 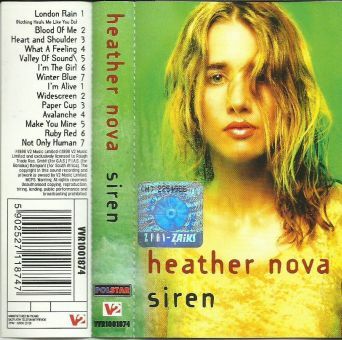 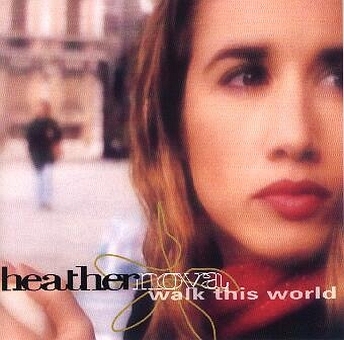 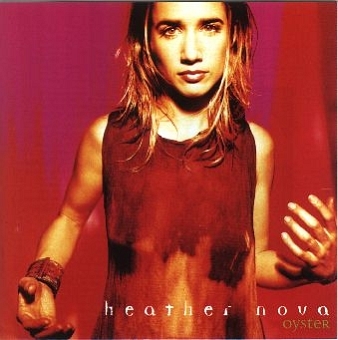 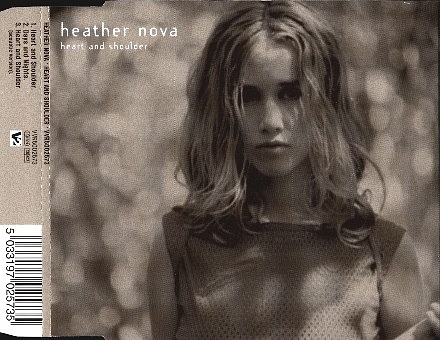 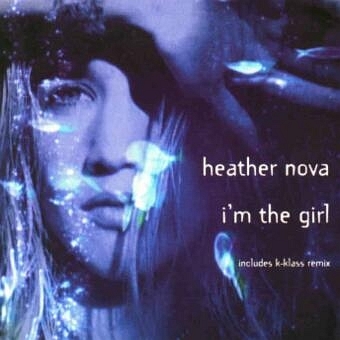 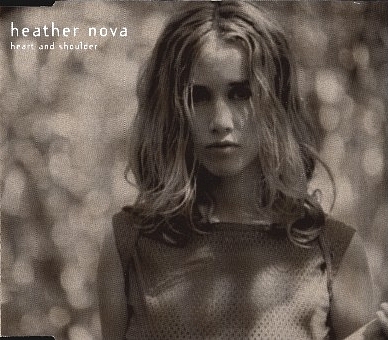 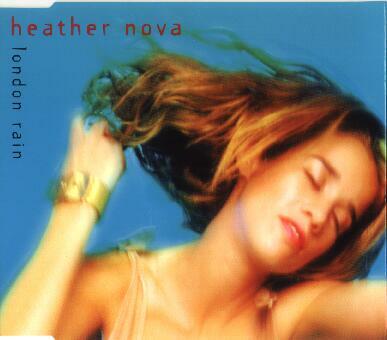 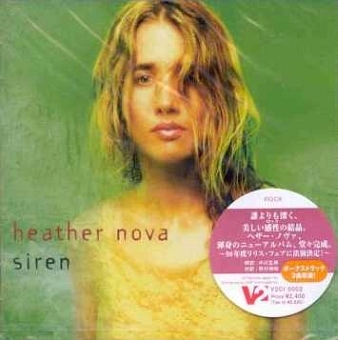 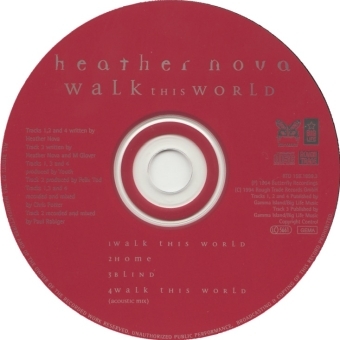 ● Released under her real name "Heather Frith", since her stage name "Heather Nova" wasn't created yet. 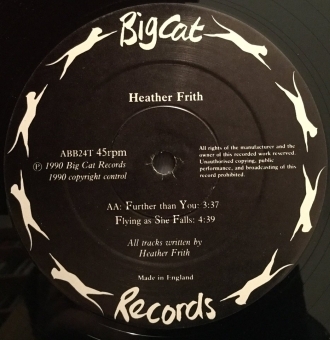 ● Named "These Walls EP" by Big Cat Records, although the cover lists "Heather Frith EP". 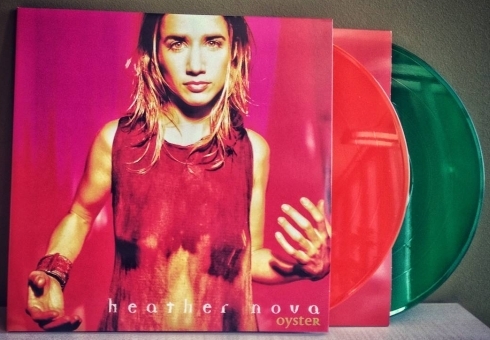 ● Only available on vinyl. 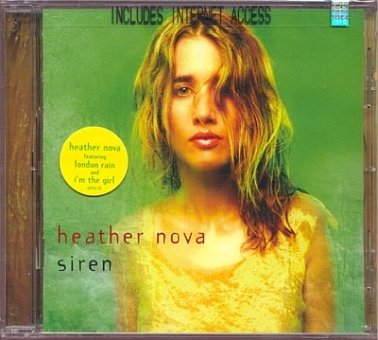 Re-released on CD as The First Recording in 1997. 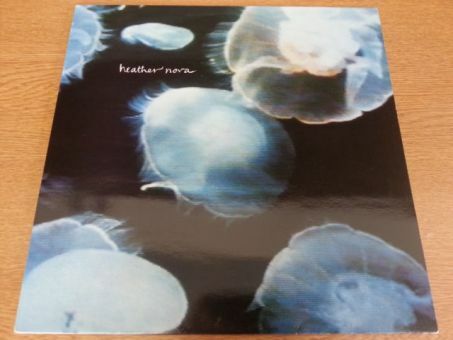 ● 1200 of this EP were manufactured, of which about 400 were used as promos. 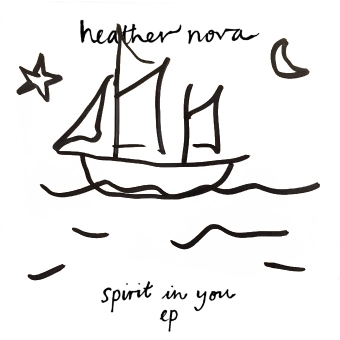 ● All sleeves individually hand-drawn by Heather Nova. 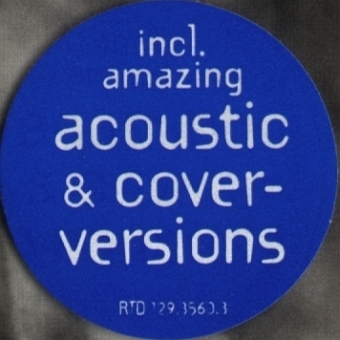 So the pictures shown above are just a few out of some hundred different covers. 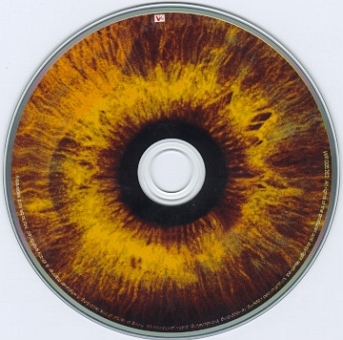 ● Some covers come without the painting. 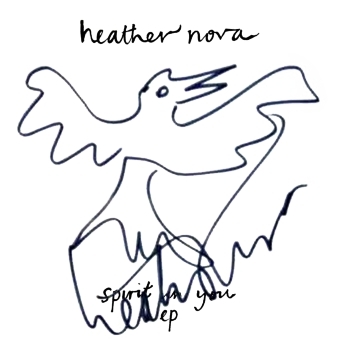 ● The covers # 21, # 56, # 57, # 58, # 59, # 65, # 66, # 80, # 99, and # 103 were originally without painting, the image was added later by Heather during autograph sessions. 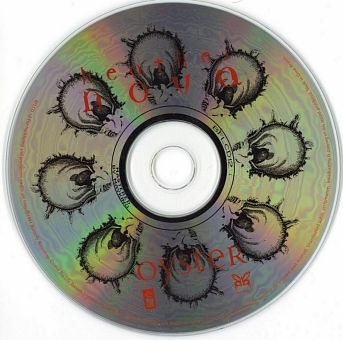 ● The cover # 19 is original. 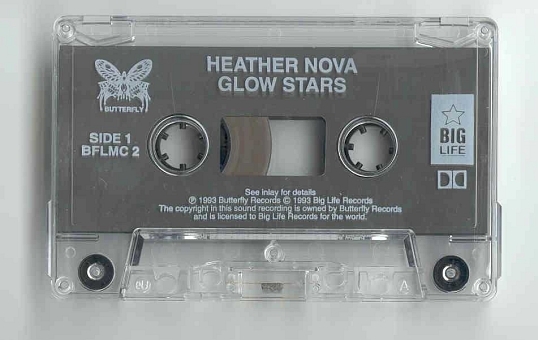 ● The songs are taken from the album Glow Stars. 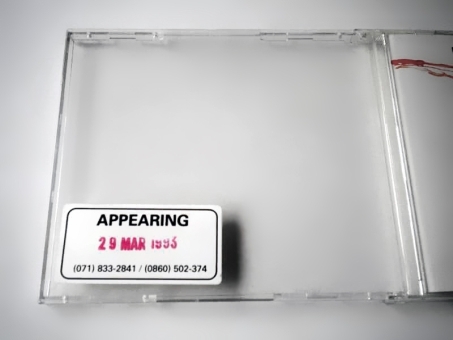 ● Some items have a sticker with "APPEARING 29 MAR 1993" and two phone numbers. 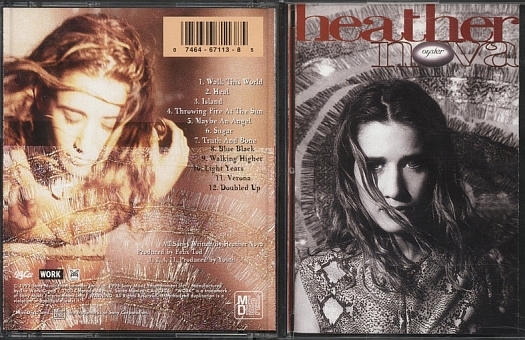 ● The French release has a different artwork, back photo of booklet becomes front. 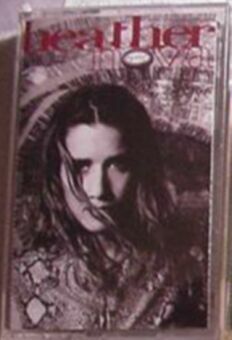 ● The Australian and United Kingdom/French cassette release has a picture of two whales in the artwork. 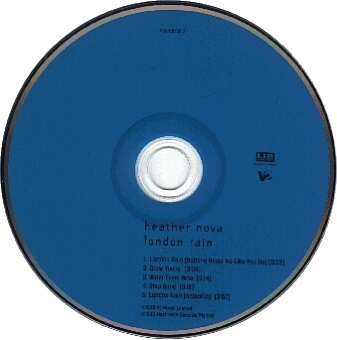 ● All songs recorded live in London. 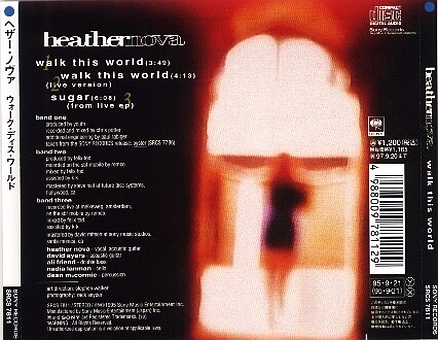 ● Without "Sugar", and the "yes/no-track" is at the beginning of "Doubled Up". 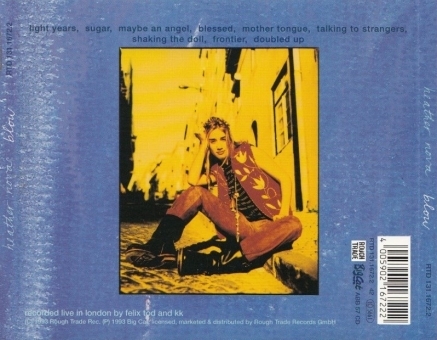 ● Without "Sugar", and the "yes/no-track" is at the end of "Verona". 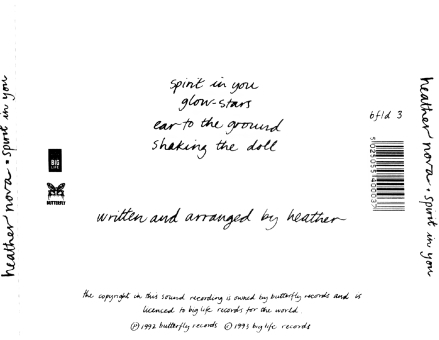 ● The Australian release comes with a revised artwork in comparison to the European release, for example a different font had been used. 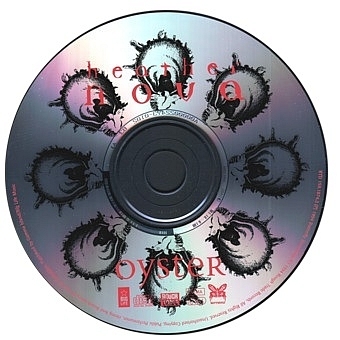 ● There are three versions of the CD. 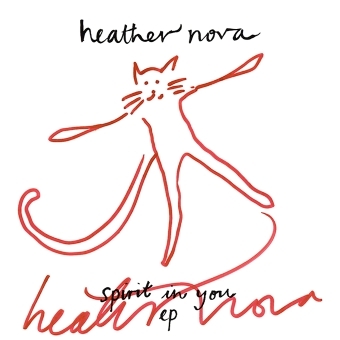 There are minor differences in the artwork, because of the different catalog numbers. 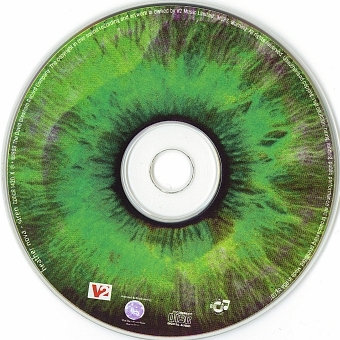 The CD printings are noticeable different. 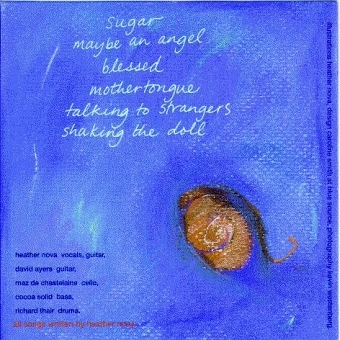 ● With "Sugar", and without the "yes/no-track". 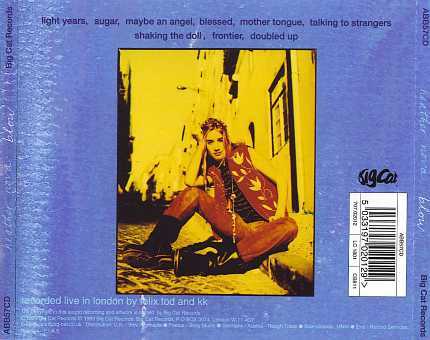 ● This release comes with the bonus track "Sugar" and completely different artwork compared to the original European release. 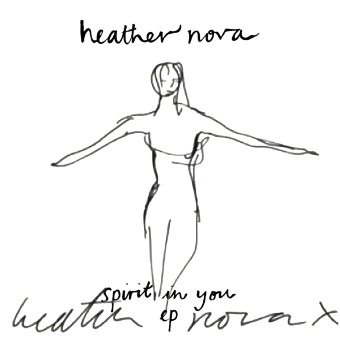 ● The 30 seconds "yes/no-track" which can be found on the European release has been removed. 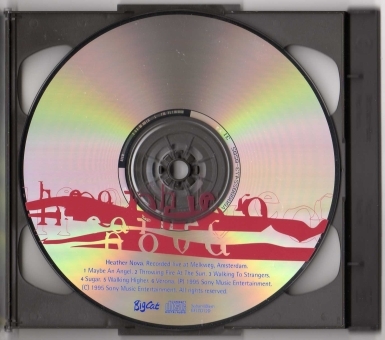 ● Two CD's in one package. 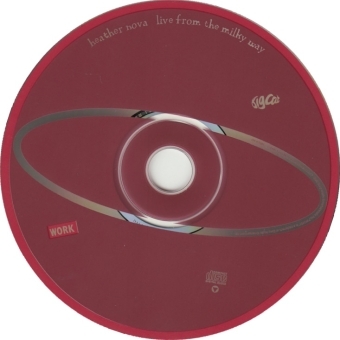 ● Contents identical to the 1994 German "Oyster" release from Rough Trade and to the USA release of "Live From The Milky Way", although the European version has a typo ("Walking to Strangers"). 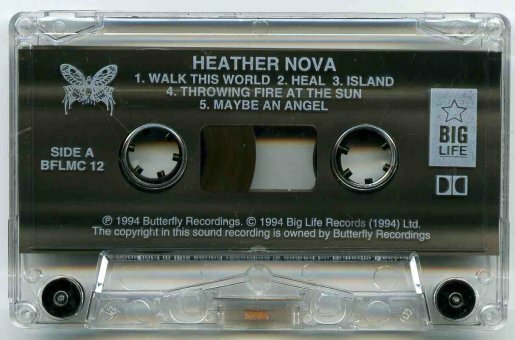 ● Limited edition of only 5000 (?) 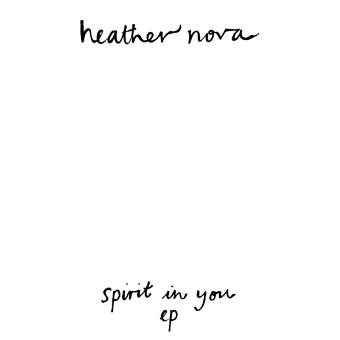 copies. 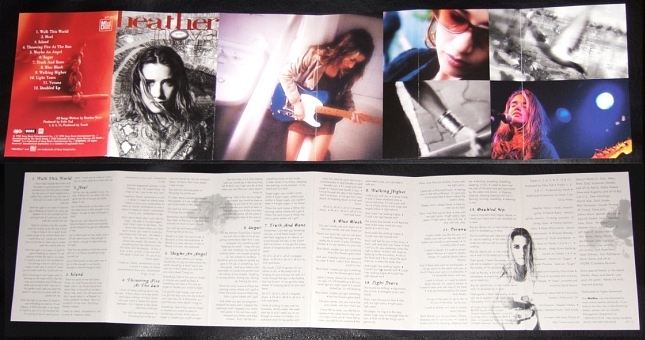 ● Three CD Box Set. 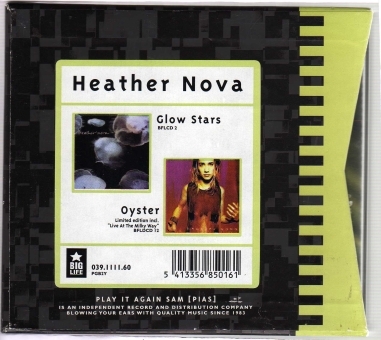 "Glow Stars", "Live From The Milky Way" and "Oyster" in one CD box. 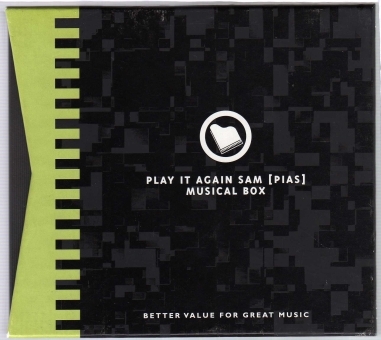 ● The box is black with green and has a sticker on it, telling what is in it. 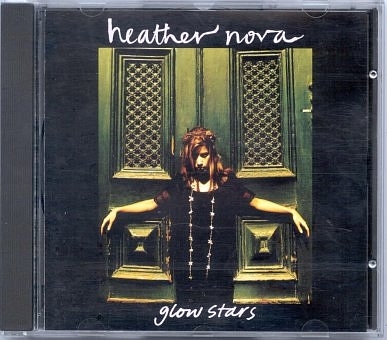 Pictures of the covers from "Glow Stars" and "Oyster" (European version). 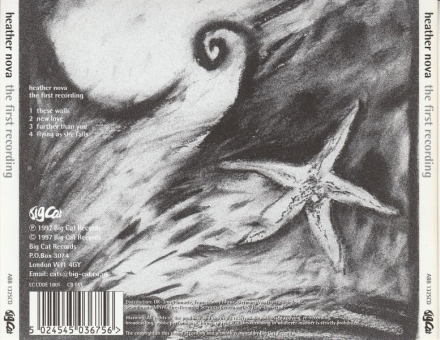 ● "Milky Way" has a typo ("Walking to Strangers"). 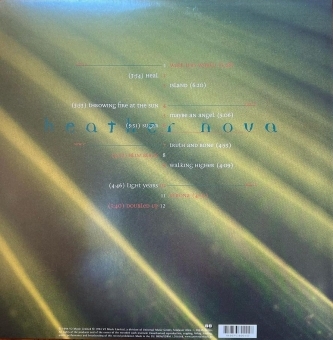 ● This European re-release has the same track listing as the USA/Japan releases and different track listing in comparison to the 1994 European release! 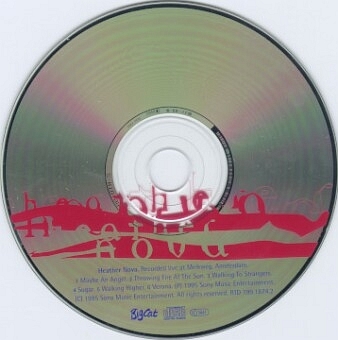 ● Even though this CD contains "Sugar", which had been recorded in 1995, the backcover still says (P) and (C) 1994! 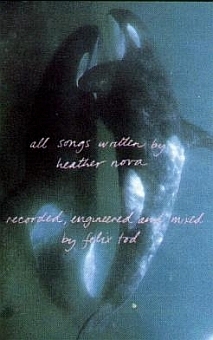 ● "Blind" written by Heather Nova and M Glover (= Youth). 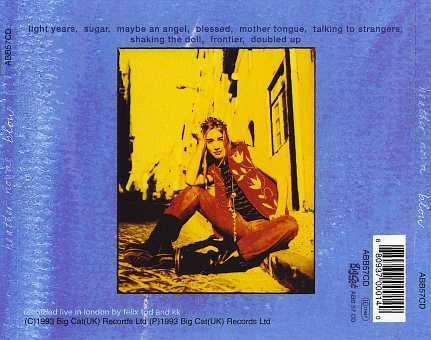 ● "Sugar" was recorded at De Melkweg, Amsterdam, 1994-12-15. 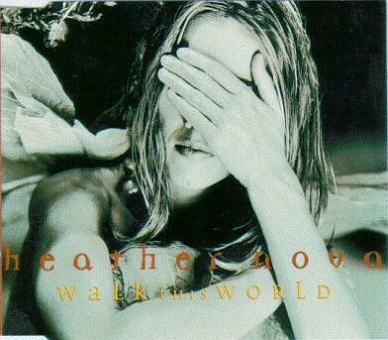 ● It is not known where the live version of "Walk This World" was recorded, but likely also at De Melkweg, Amsterdam, 1994-12-15. 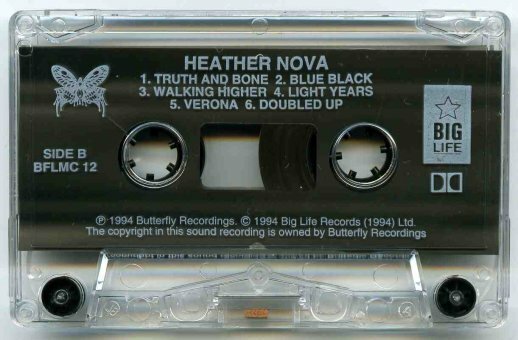 ● All tracks were recorded live at De Melkweg, Amsterdam, 1994-12-15. 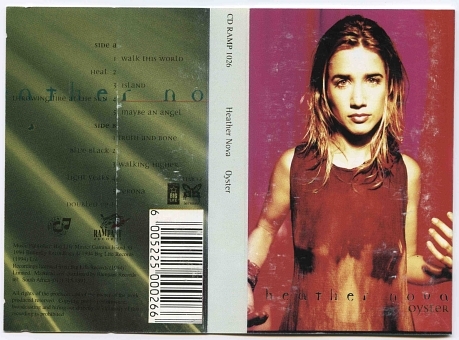 ● Tracks 2-7 were recorded live at De Melkweg, Amsterdam, 1994-12-15. 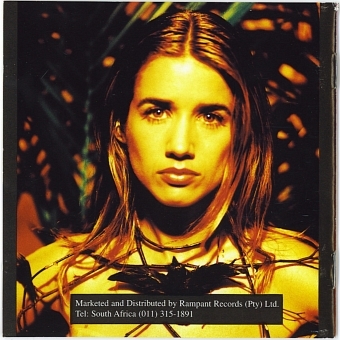 ● Tracks 2-3 were recorded live at De Melkweg, Amsterdam, 1994-12-15. 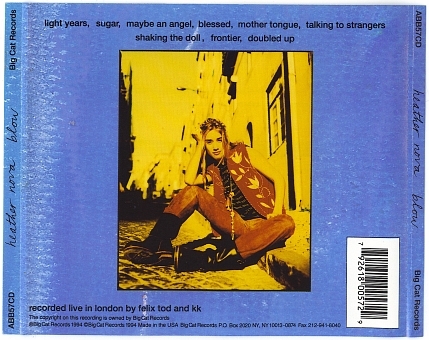 ● "Talking To Strangers" was recorded live at De Melkweg, Amsterdam, 1994-12-15. 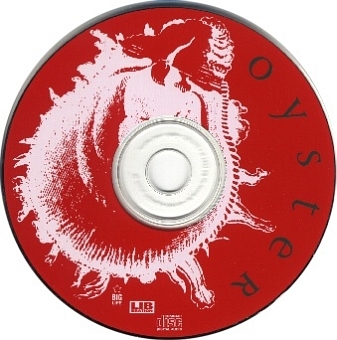 ● This CD had been made by at least two different CD manufacturers. 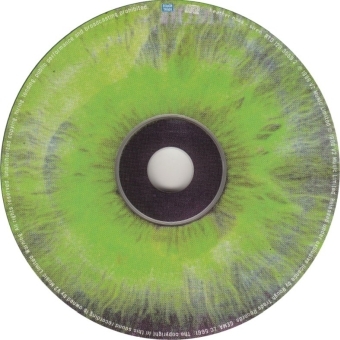 When you look at the back side near the hole of the CD you'll find some details about the manufacturer. 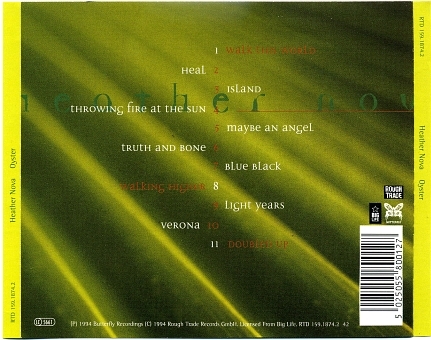 ● The CDs made by PMI have the first two tracks swapped on the CD, while the track listing is the same as above. 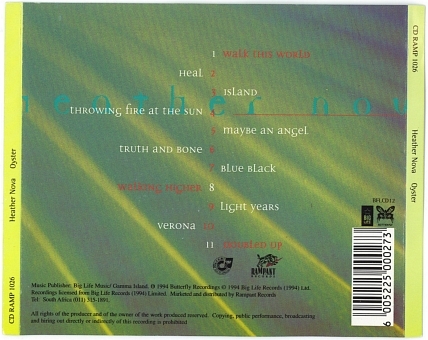 ● Tracks 2-8 were recorded at the Japanese tour 1995. 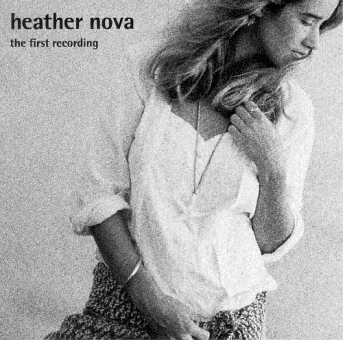 ● "Blue Black" is with full band, while the other live performances are acoustic versions performed by Heather Nova only accompanied by Nadia Lanman on cello. 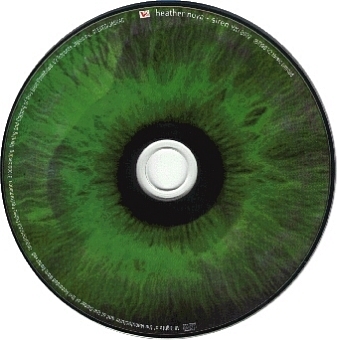 ● "Like A Hurricane" written by Neil Young. 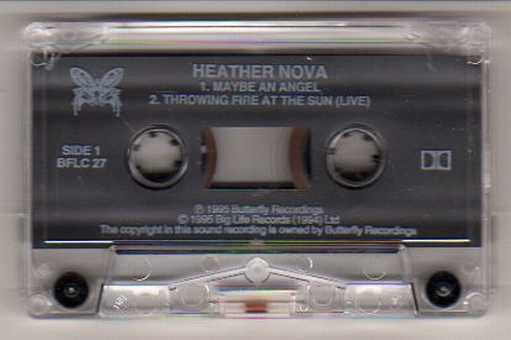 ● "Throwing Fire At The Sun" was recorded live at De Melkweg, Amsterdam, 1994-12-15. ● Tracks 2-4 were recorded at the Japanese tour 1995. 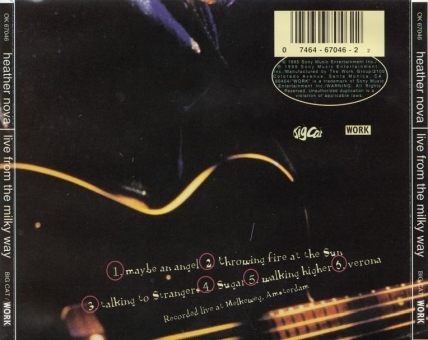 ● "I'm On Fire" written by Bruce Springsteen. 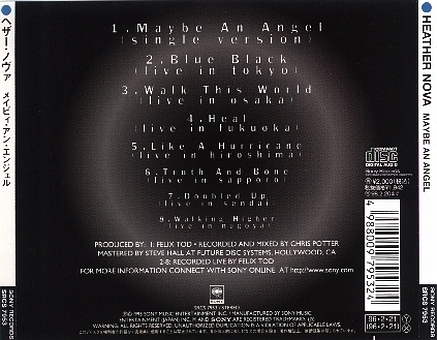 ● "Blue Black" was recorded at the Japanese tour 1995. 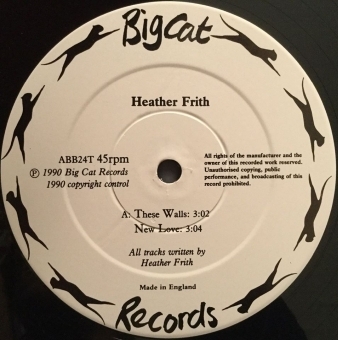 ● Re-release of the These Walls EP, which was originally released under her real name "Heather Frith" on vinyl only in 1990. 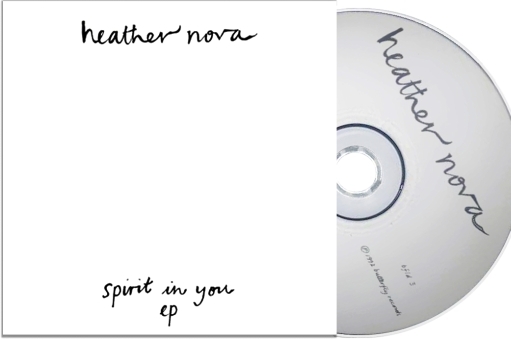 ● The CD exists in two slighly different versions, see pics above. 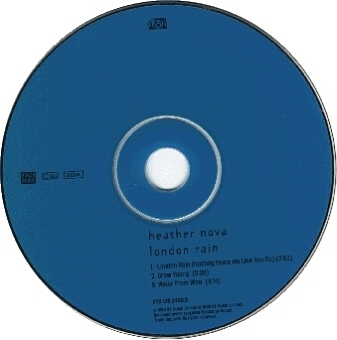 ● In France the first track is called "Keep Me (London Rain)", anywhere else "London Rain (Nothing Heals Me Like You Do)". 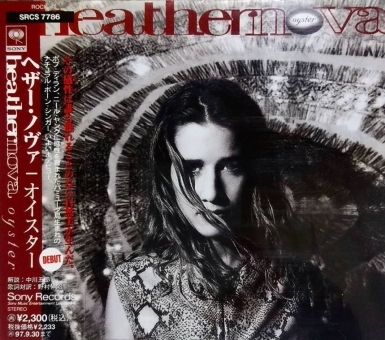 ● In the USA a limited edition comes with the word "Includes Internet Access" on the cover. 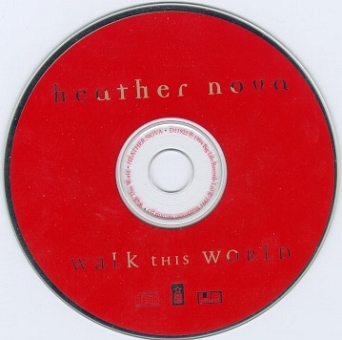 A slip of paper says "Use this CD to connect to this artist on the Internet". 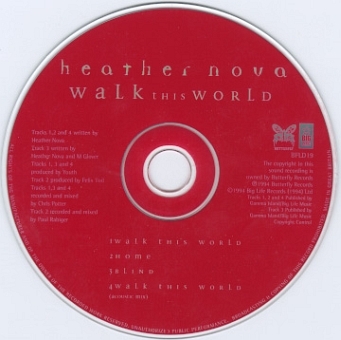 The CD itself contains a data track to connect to the internet via Earthlink. 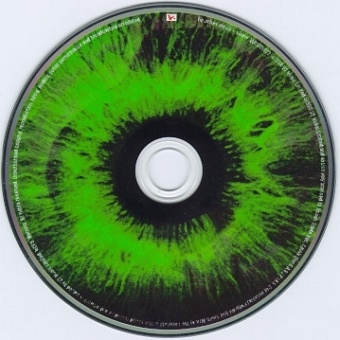 ● "Not Only Human" is followed by approximately 3 minutes of silence. 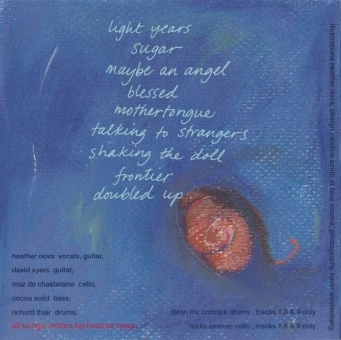 ● The CD itself has the catalogue no. 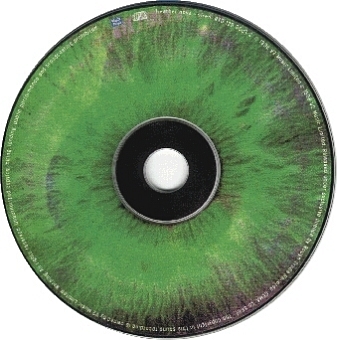 RTD 129.3503.2 printed on it. 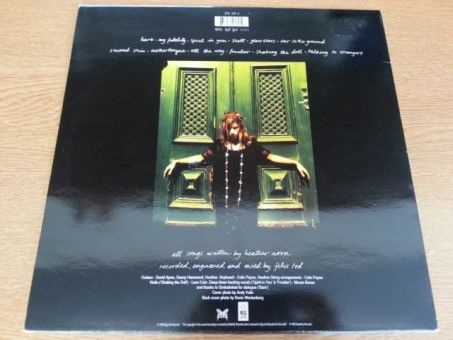 ● Limited edition by German record store chain WOM. 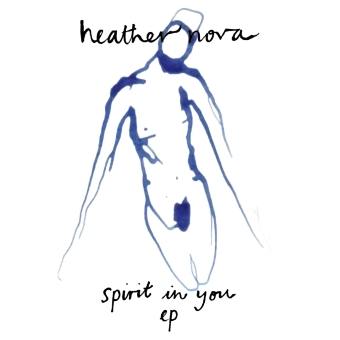 ● Released in a digipack. 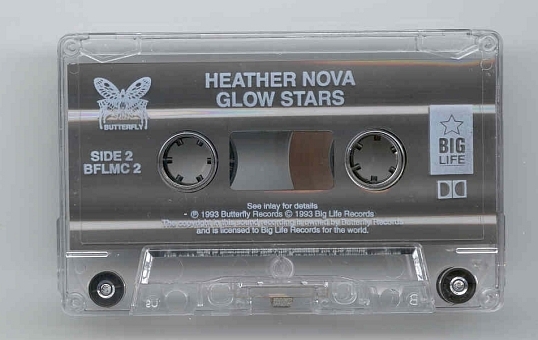 ● This CDx2 set is a limited edition. 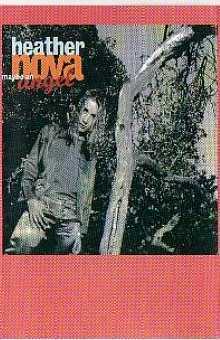 ● "Ship Song" written by Nick Cave. 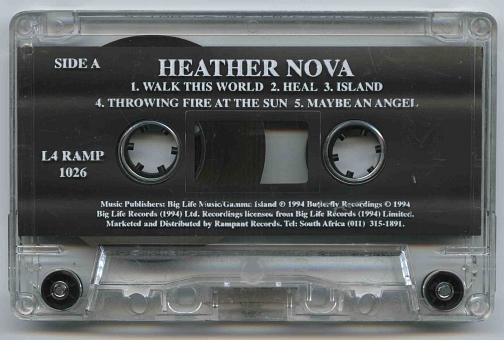 ● The single was first released in 1998. 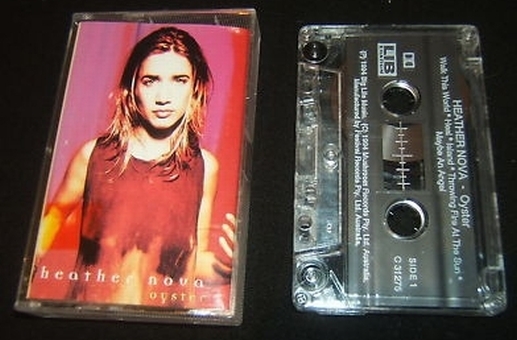 Re-released in 1999 as part of the soundtrack for the TV show "Dawson's Creek". 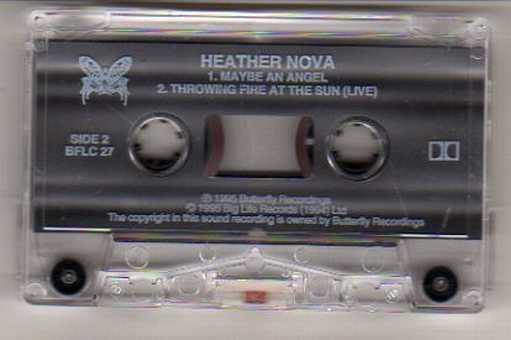 This release may also be available with the Mushroom catalog number. 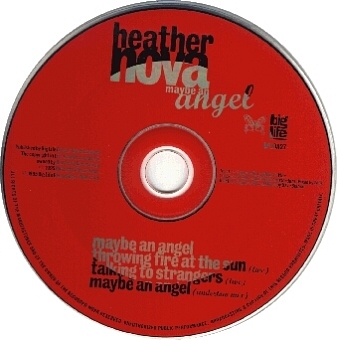 ● Released as both CD single and CD extra with the same catalog number. 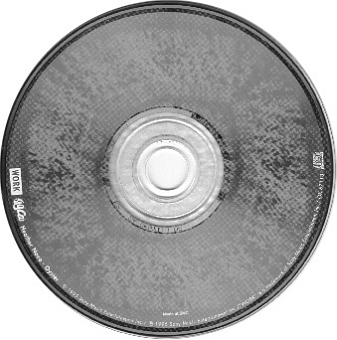 ● The CD extra with some multimedia features can be identified by the additional info on the cover: "CD extra inkl. 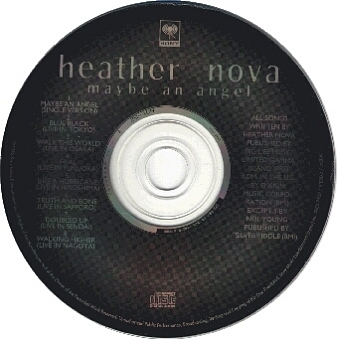 Video, Fotos & Discographie". 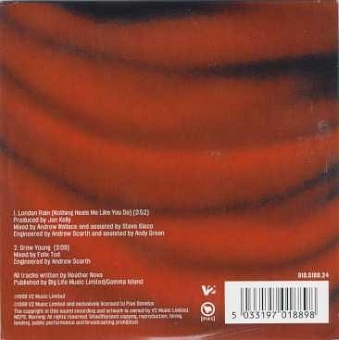 ● "Many Rivers To Cross" written by Jimmy Cliff. 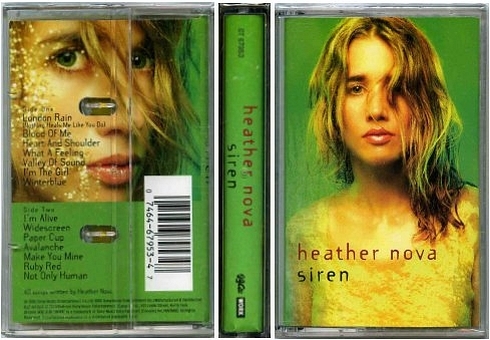 ● "Days And Nights" is a "Siren" outtake. 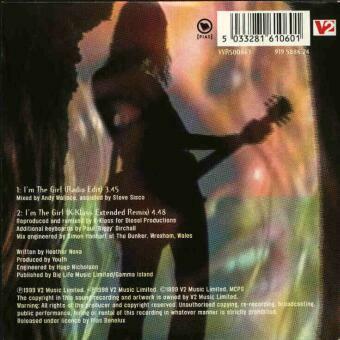 ● Single release with the title song of the soundtrack for the German movie "Ein Lied von Liebe und Tod - Gloomy Sunday". 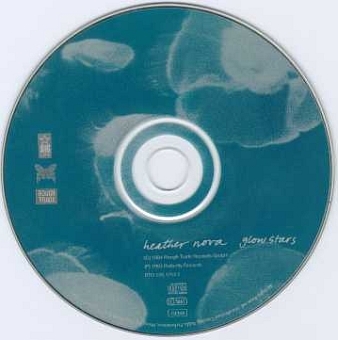 ● The music for "Gloomy Sunday" had been composed by Hungarian piano player Rezso Seress in 1935. 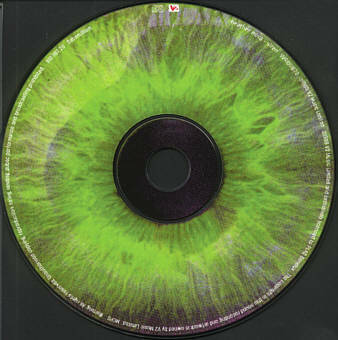 The original Hungarian lyrics are by Laszlo Javor, the English lyrics are by Bill Holman. 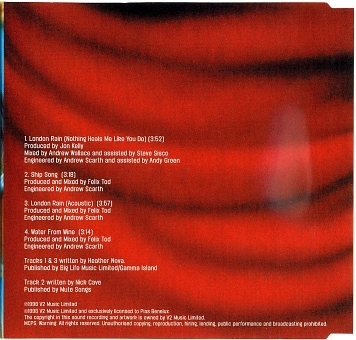 ● The two live tracks are "recorded in Europe, taken from the forthcoming live album" as stated on the cover. 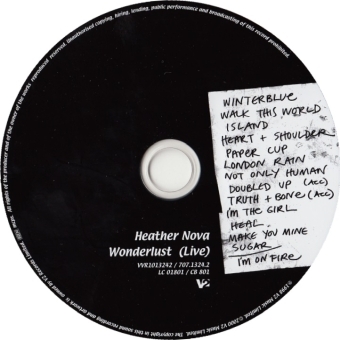 But "Widescreen" was not included on the live album "Wonderlust". 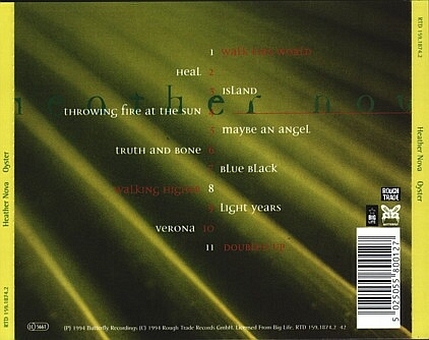 ● The two live tracks were recorded in Cologne on 1998-11-04. 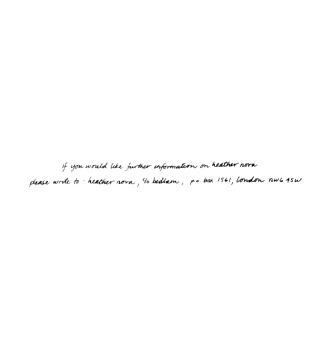 ● There are two versions available. The version labelled with "CD Extra inkl. 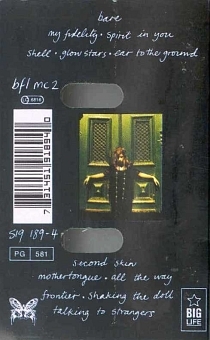 Video" contains the video in MPEG and Quicktime format. 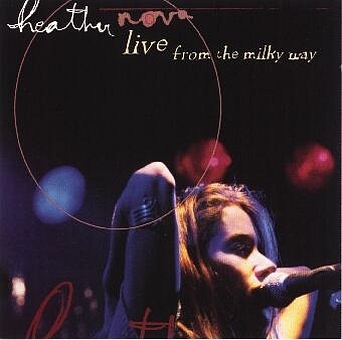 ● Live album recorded 1998-11-04 in Cologne.